Diwali is the time when all the members get together to celebrate love, togetherness and spend some quality time with their loved ones. Apart from gorging on scrumptious food and lighting up your home, the festival of lights is not complete without exchanging gifts with your loved ones. With Diwali around the corner, most of you may be looking for useful and sophisticated gifts. This Diwali, why not give something that won’t be stashed away in the cupboard? The best part is these kitchen appliances are available online so that you can easily buy them from the comfort of your home. 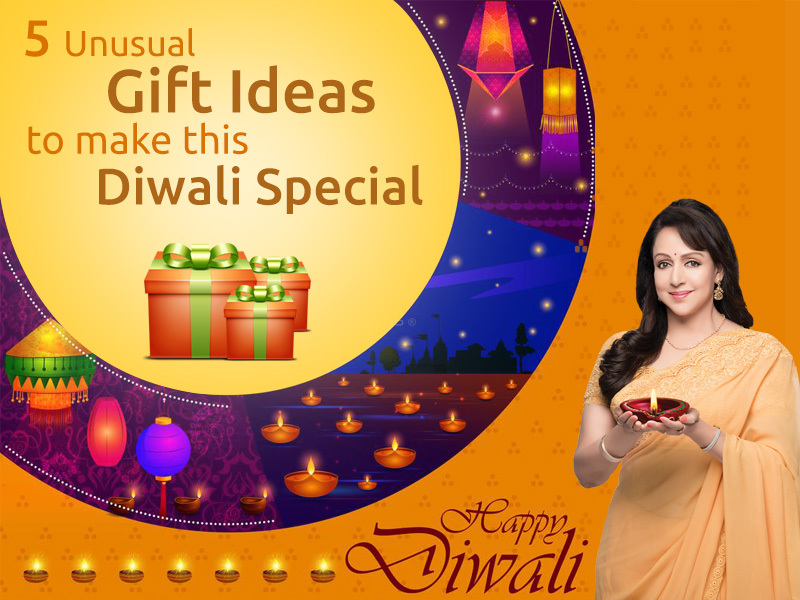 In this blog, we put together a mix of useful and unique Diwali gift items you can select for your loved ones. Read on. 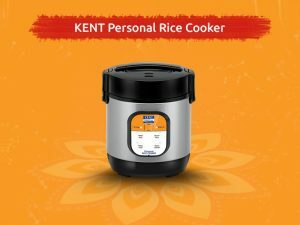 If you are looking for a gift for your office or college-going relative, get a Personal Rice Cooker from KENT. The useful kitchen appliance can prepare evenly cooked rice as well as biryani on the go, which makes it ideal for bachelors and travelers. The appliance also comes with some advanced settings such as high temperature operation, keep warm mode and delay timer. The compact and portable design makes it easy to carry the appliance with ease. Another useful gift item that you can choose this Diwali is a Turbo Blender and Grinder. The kitchen appliance is perfect for people who love preparing an assortment of food items but don’t have time. 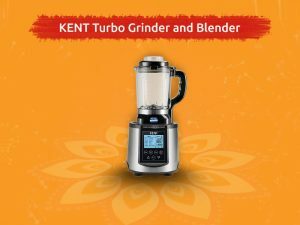 KENT Turbo Grinder and Blender is the ultimate kitchen powerhouse that helps you make fresh beverages and food within minutes. The 12 preset functions add to the advantages of the smart kitchen appliance. Kneading dough for rotis and pooris is a tough task, especially when you are in a hurry. 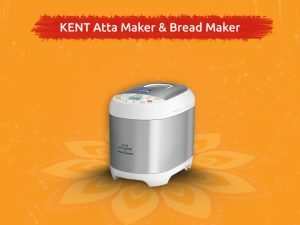 KENT Atta Maker and Bread Maker eliminates the hassles of kneading atta and bread dough with hands, thereby making it a hygienic and convenient process. The best part is you can customize the flavors of the dough according to your preference. The appliance is also easy to clean, use and store which is another added advantage of the appliance. 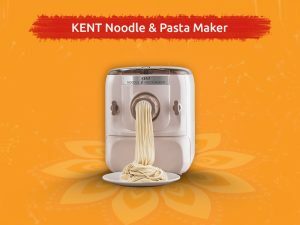 Another very handy Diwali gift idea for your loved ones is KENT Noodle and Pasta Maker. The advanced appliance allows you to make fresh noodles and pasta at home. The appliance comes with 7 different dies that helps you make different shapes of noodles and pasta at home without any hassles. The automatic mixing, kneading and extrusion makes it easy to make pasta and noodles without any intervention. Preparing healthy and tasty breakfast, especially on weekdays is a tough task. To make mornings less hectic and chaotic, you have the KENT Chilla and Dosa Maker. The handy appliance makes it easy to make perfect round and thin dosas, chillas and crepes in minutes. 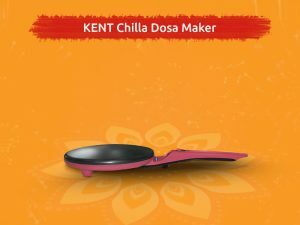 With an increasing number of health problems, KENT Chilla and Dosa Maker is the perfect Diwali gift item for your friends and family.